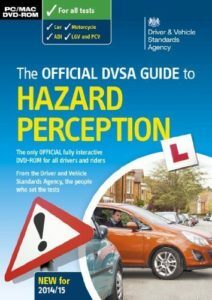 Phone the Driver & Vehicle Standards Agency (DVSA) on their UK contact number 0300 123 9000 to book your theory test, for general enquiries about your MOT and for complaints. 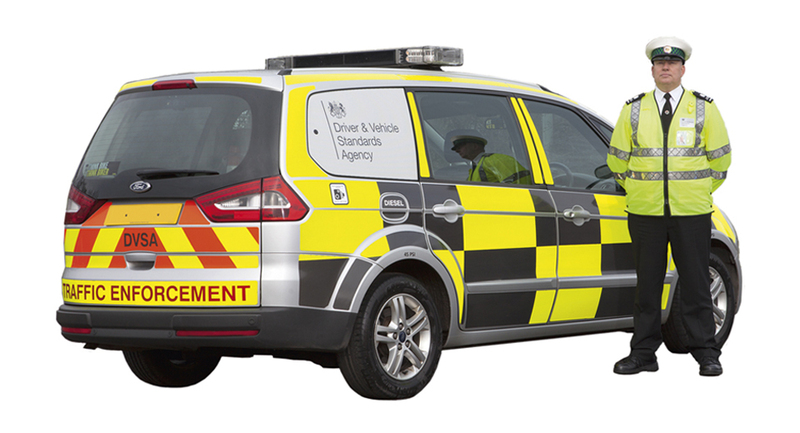 Contact the Driver & Vehicle Standards Agency (DVSA) by calling their general enquiries phone number 0300 123 9000 to confirm whether a vehicle has a valid MOT certificate, to confirm what will be assessed during a vehicle test and to get your garage accredited under their authorised testing facilities (ATF) scheme. The agency was formed by the merger of the Driving Standards Agency (DSA) and Vehicle & Operator Services Agency (VOSA), hence if you are a commercial vehicle driver you should call this helpline to report an issue with your tachograph which logs your driving hours. Similarly if you transport dangerous goods such as fuels, corrosive acids and noxious chemicals you should phone this helpline for full guidelines on how to report an accident involving your vehicle. You may phone the DVSA from 7:30am-6pm Monday-Friday so be aware that they will be closed on weekends, moreover they may be closed during bank holidays. Calls to their helpline number 0300 123 9000 are charged at the same rate as other non-geographic 03 lines, which means you will be able to contact the DVSA for free if you have inclusive minutes on your tariff. Otherwise you will have to pay a per-minute rate and an access charge; these are outlined in your landline or mobile agreement. Contact the DVSA on their UK phone number 0300 200 1122 to book a driving theory or practical test. Here you can also place telephone order for official guides, DVDs and highway code regulations to help you learn. Alternatively consult the list of telephone numbers below if you would like to enquire about the process of becoming a driving examiner or you wish to take the Driving Certificate of Professional Competence (CPC) so that you can drive commercial vehicles such as lorries and buses. If you are unable to call the DVSA due to a busy schedule you may write to them using either their postal addresses or their secure email form. You can also post public messages and view changes to MOT regulations by visiting their profiles on social media websites. You may send letters, documents and enquiries to the Driving & Vehicle Standards Agency (DVSA) by posting them to their UK postal addresses. Therefore if you wish to enquire about MOT regulations you should post your letter to: MOT Enquiries, DVSA, The Ellipse, Padley Road, Swansea, SA1 8AN, United Kingdom. Alternatively if you wish to correspond with their advisors about a driving theory or practical test you should write to: Driving Test Enquiries, DVSA, PO Box 280, Newcastle-Upon-Tyne, NE99 1FP, United Kingdom. If you wish to email the DVSA you should visit their UK contact portal which lists reasons for contacting the government agency. Like many government agencies the DVSA operates profiles on popular social media websites to promote changes in government legislation, for instance changes to the driving practical test.